Welcome to our brand new blog! We hope to share our thoughts, give tips and ideas, announce new stuff and just have lots of fun. For our very first posting we are announcing that the final installment of Kreinik's Holographic Threads are now in stores. Kreinik is proud to announce that the Holographic Threads will now be available in Medium (#16) Braid. Use Medium (#16) Braid in Cross Stitch (10 & 11ct), Needlepoint (14-18ct), Plastic Canvas, Scrapbooking & Card Making. 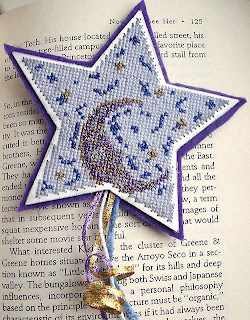 Kreinik's Holographic Threads have been all the rage since their introduction in January 2010. 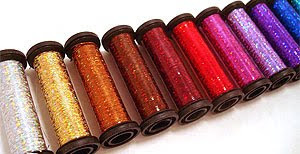 The holographic threads, available in sixteen brilliant, 3-D colors, will now be available in most Kreinik thread sizes including Blending Filament, Very Fine #4, Fine #8, Tapestry #12 and Medium #16 Braids, as well as 1/16" and 1/8" Ribbons. 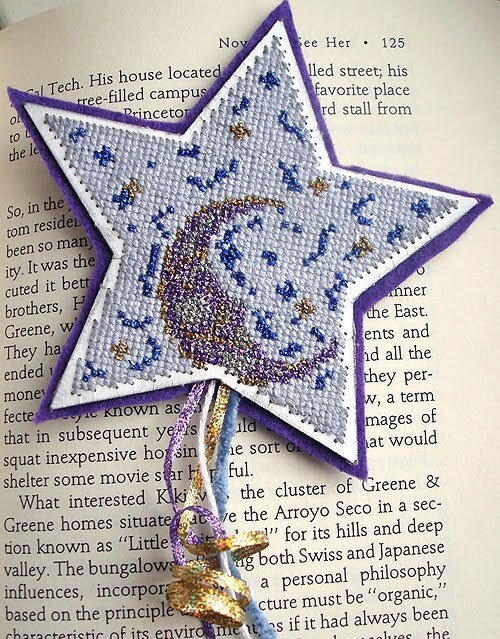 Visit www.kreinik.com for FREE projects and information.